Adidas today confirmed the company has worked with Spotify to offer the music streaming service with offline playback on its miCoach Smart Run accessory later this year. The Smart Run, an Android-powered smartwatch, will require users to have a Spotify subscription, but will ultimately offer a complete music experience without internet connectivity. The wearable runs Android and combines a smartwatch experience with a fitness accessory to boast numerous sensors and features. You're able to connect the device through Wi-Fi and Bluetooth, but WLAN is required to sync. If you're a fanatic when it comes to working out and keeping fit, the Adidas miCoach program is pretty solid with coaching, performance monitoring and more. 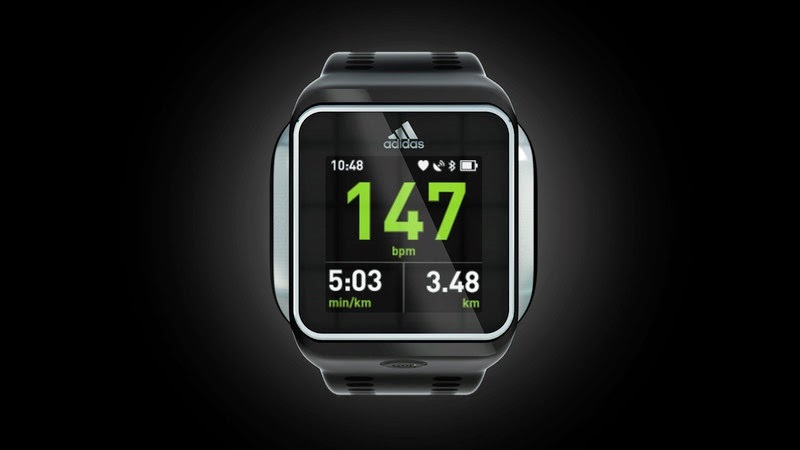 This is also good news for Smart Run owners as Adidas is showing signs of support for the product by adding desired functionality. Will you be utilizing the offline capabilities when out and about?